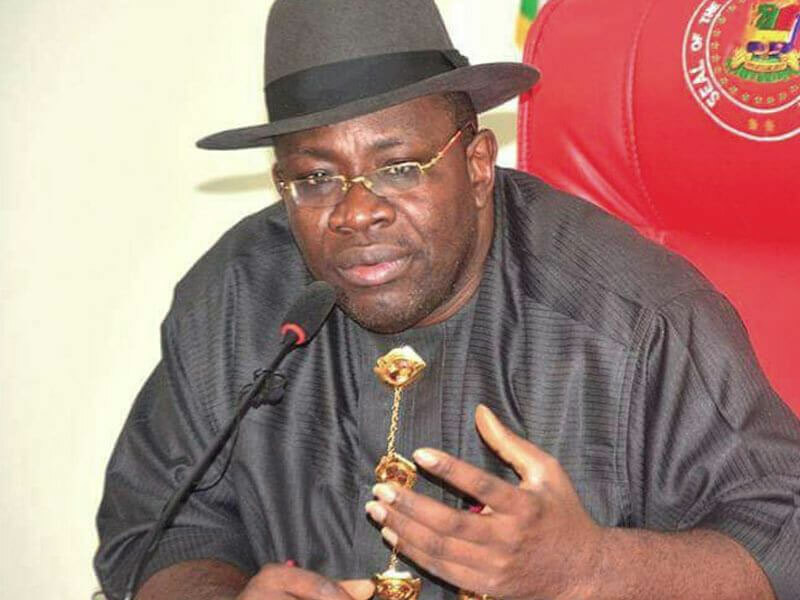 The Bayelsa State Governor, Seriake Dickson, Wednesday inaugurated a 10-member state Commission of Inquiry on Environmental Degradation to be chaired by the Archbishop of York, Dr. John Sentamu. The governor said the commission, which is comprised of Nigerian and foreign scholars and experts in various fields, had a nine-point terms of reference. He added that the points included to investigate the environmental, health, socio-economic, cultural and human damage caused by operations of both local and multinational oil companies. Dickson charged the commission to analyse the legislations governing the operations of multinational oil companies in Bayelsa State and Nigeria as well as establish a set of recommendations that would lead to the development of a new legal framework that ensures accountability. The governor said the state had suffered vast environmental and human damage despite her contribution to the socio-economic growth of the country. According to him, the state accounts for 40 per cent of Nigeria’s oil wealth and hosts the operations of all the major multinational oil companies. The governor argued that oil companies operating in the state had for decades acted with impunity and little regard for the environment and people, causing multiple oil spills leading to environmental degradation and loss of lives. He said the primary aim of setting up the commission was to prevail on oil companies to adopt best practices in the conduct of their operations in Bayelsa State as they would in Norway, Scotland or the United States. On the dangers posed by oil spills, the governor cited the 2011 United Nations Environment Programme report, which indicated that life expectancy in the Niger Delta was about 10 years lower than that of the national average. He also recalled that a United Nations survey showed that crude oil spill over the years had resulted in the death of about 16,000 infants within their first month in the Niger Delta. Dickson noted that the region records not less than 40 million litres of oil spill annually as compared to four million litres annually in the United States. The commission, which is to hold public and private hearings, is expected to submit its report and findings within nine months. In his response, the Chairman, Sentamu, said the commission would spare no effort in shedding light on the impact of oil spillage in the Niger Delta. Sentamu, who described the effects of oil pollution as shocking, urged the international community to join forces in the protection of the environment, which he noted is a common heritage of mankind. He assured the state that the commission would ensure that international standards are observed in the exploration and exploitation of crude oil activities. The Commissioner for the Environment, Hon. 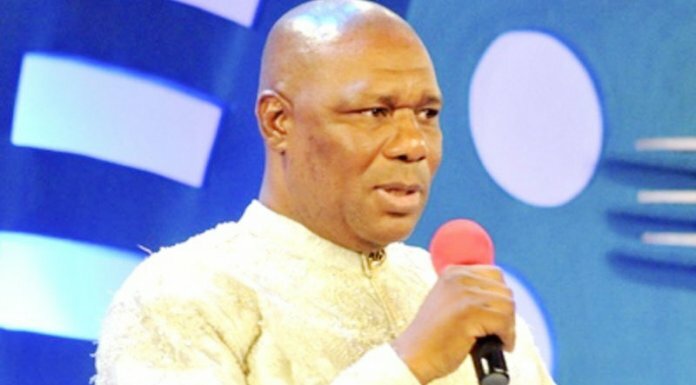 Ebipatei Apaingolo, in his remarks, expressed regret that people of the Niger Delta now consume crops with traces of carcinogenic hydrocarbons. Former President of Ghana, Dr. John Kufour; Baroness Valerie Amos, Prof. Engobo Emeseh and Dr. Anna Zalik are members of the commission while Dr. Kathryn Nwajiaku-Dahou is the secretary to the commission. Other members are Prof. Roland Hodler and Prof. Michael Watts while the state former Attorney General and Commissioner for Justice, Kemasuode Wodu, will serve as Legal Adviser.